If you would like to deepen any aspect of your personal practice, would like to practice on a one to one basis or with your own group, Private Yoga sessions are available at the studio or in your home. 1 hour session at the studio $75 for the first person + $15 for each additional person. 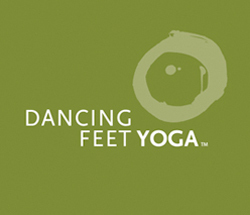 1 hour session at a location of your choice – please contact the studio on 269-469-1966 or dancingfeetyoga@gmail.com to discuss rates.